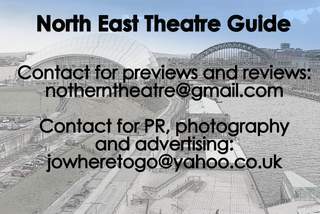 Tyne Theatre & Opera House is looking forward to welcoming The Elvis Years to its stage in April 2016. 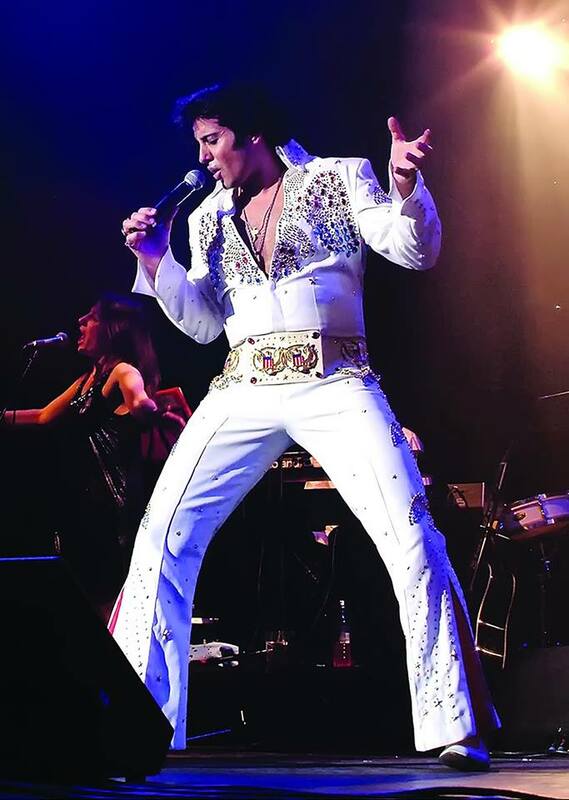 Celebrate Elvis’ 80th birthday year with this outstanding concert production of the West End musical Jailhouse Rock featuring original star Mario Kombou and his incredible band - led by legendary producer, musical director and Ivor Novello award-winner David Mackay. This spectacular show is packed with over 50 greatest hits, from the early days of Sun Studios and That’s Alright Mama, through the Hollywood years of GI Blues and It’s Now or Never, the ‘68 TV special with All Shook Up, culminating in the legendary Las Vegas concert, with In The Ghetto, Suspicious Minds and American Trilogy.